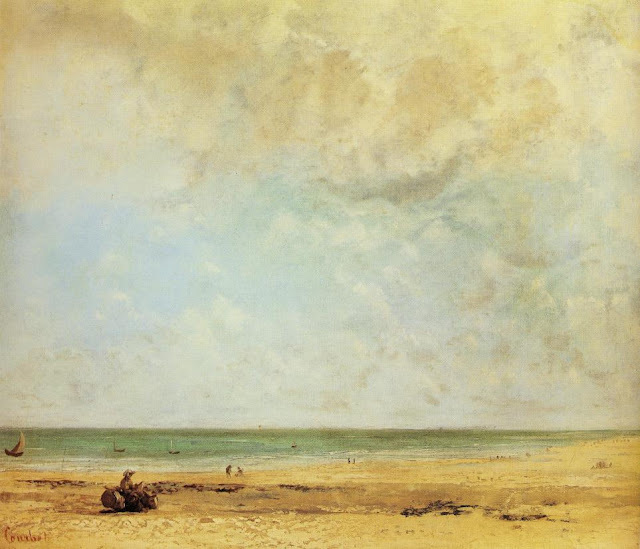 Infinite Art Tournament: The Infinite Art Tournament, Left Bracket Second Round: Cuyp v. Courbet! 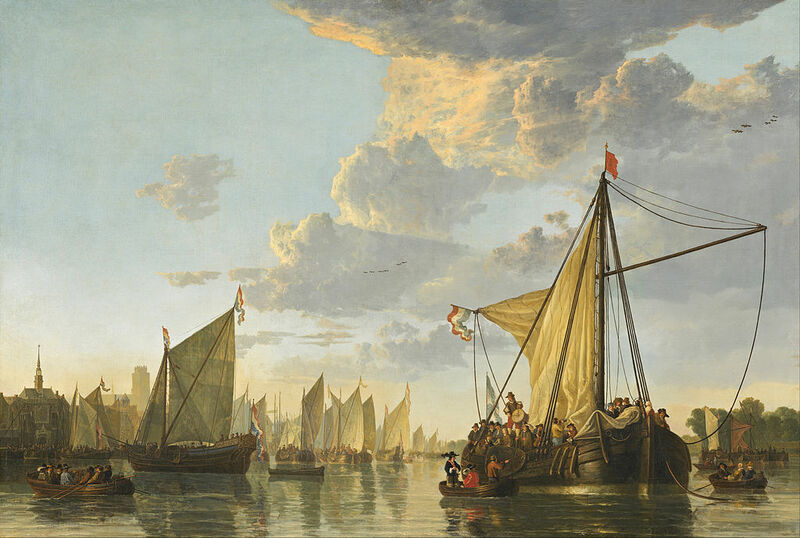 The Infinite Art Tournament, Left Bracket Second Round: Cuyp v. Courbet! Lost to Cranach the Elder in Round 1. Walloped Pre-Impresionist Charles-François Daubigny in First Round Elimination. Is it just me or are these getting harder? In any case,. Courbet, yes. 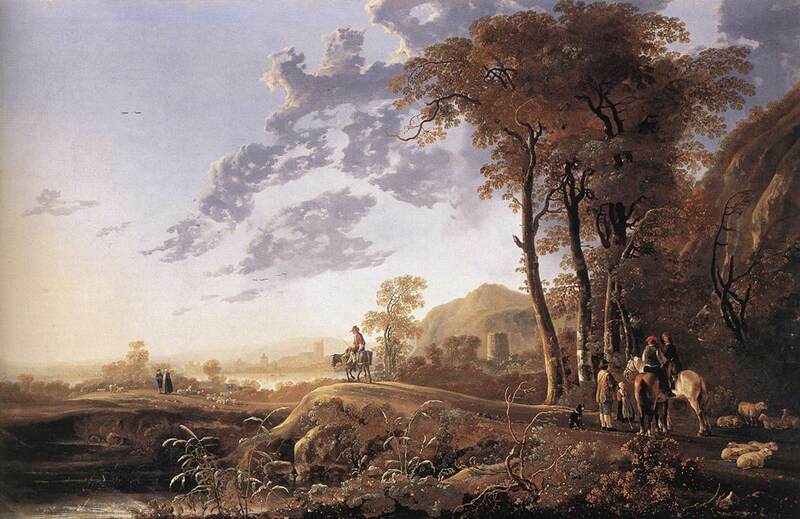 Is it just me or is every Cuyp picture taking place at the same time of day? Monet would not be happy. 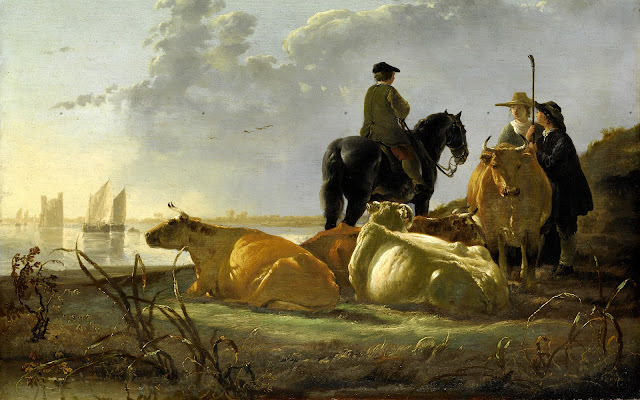 Cuyp might be master of dusk, but Courbet's getting another vote. I liked both of these better than the artists who beat them! 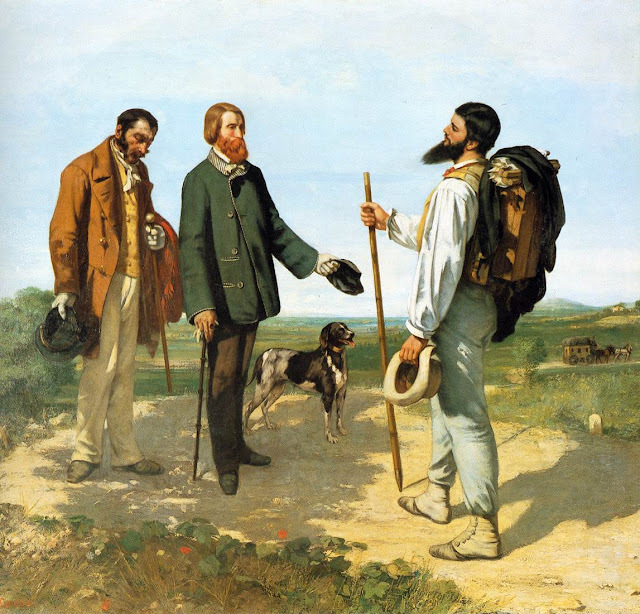 And I like Courbet better out of the two. I like them both too. 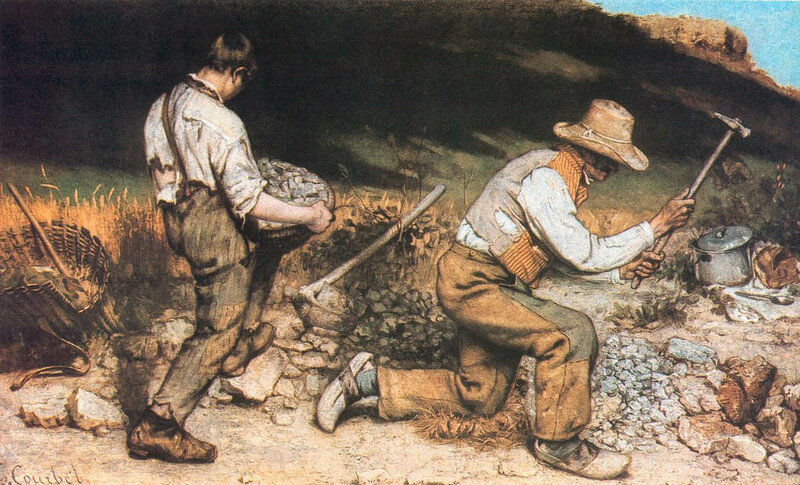 Courbet by a nose. I think Chuckdaddy accidentally won my vote for Cuyp by dubbing him the "master of dusk." I like that. Courbet is probably more important, but I think I just like Cuyp a little bit more. Plus, cows. A vote-by-email is in for Courbet. Candida recently pointed out that I forgot to officially shut this one down last month. Just so you know, Courbet took it 9-2.